You need a quick last-minute gift for Xmas or not-so-last for the new year. This one comes from Miss Oprah. 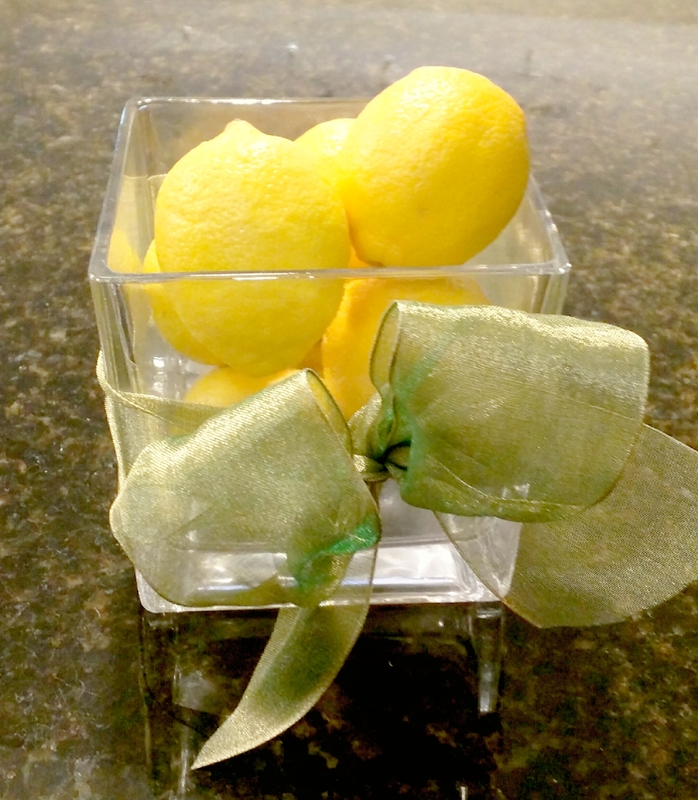 She said the best gift she ever received was a basket of lemons with a green ribbon. You probably have a basket or small vase around the house. Add lemons. Costco or Instacart. Green ribbon from amazon 2 day delivery- or Michaels or CVS. ← How do you feel money?